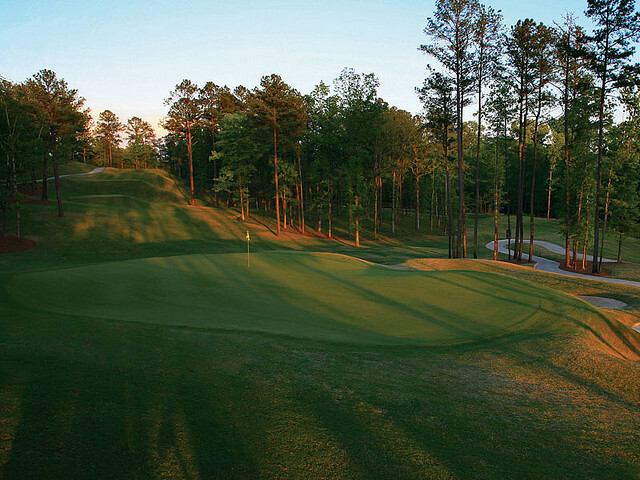 Timberline Golf Club is ready to take its rightful place among the top courses in the state. Maybe it's the rolling fairways or the well-kept greens on this jewel of a course laid out by PGA Tour star and U.S. Open Champion, Jerry Pate. The highly-acclaimed golf course architect designed a semi-private course that offers a player's golf course and test for all skill levels. Friendly and careful service to members and the public alike is what you'll find here.